Mobile phones are a fantastic way of staying in touch with loved ones or getting help fast. 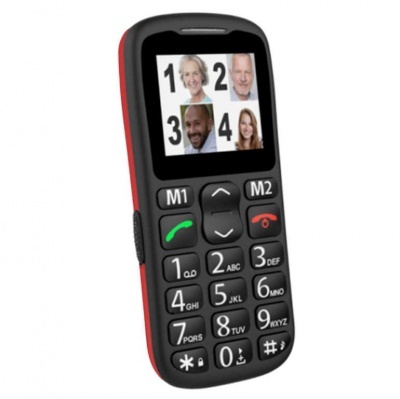 However, for the elderly they can be difficult and complicated to use, The Amplicomms PowerTel M6350 Mobile Phone has been developed to change that, offering exceptional ease of use with simple, clear menus and big tactile buttons. To help ensure that everyone can take full advantage of the Amplicomms PowerTel M6350, it has been developed to be exceptionally easy to use. Large buttons with big numbers make dialling easy, and the keypad is even backlit to help you see the numbers in the dark. 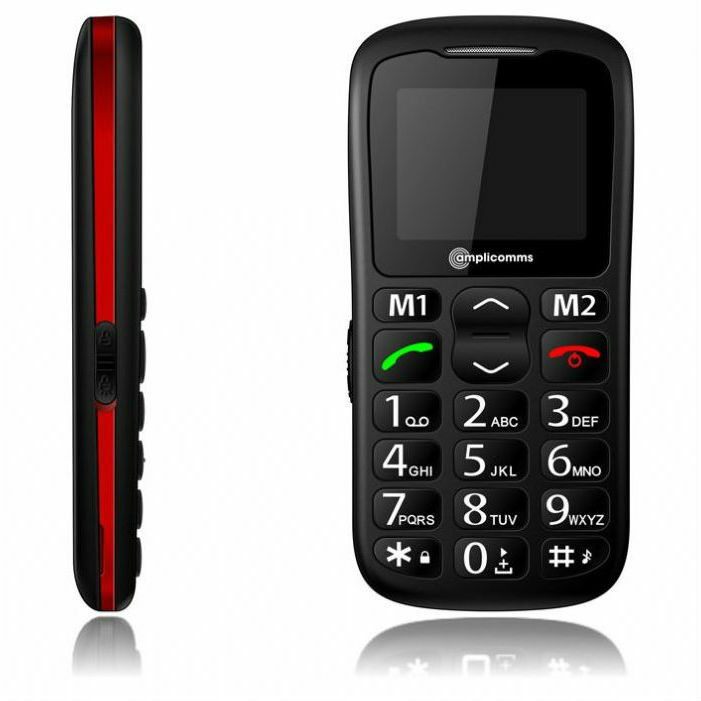 Alongside an easy-to-use keypad, the phone's menu system has also been designed with simplicity in mind. The phonebook can store up to 200 numbers, and the phone even lets you assign pictures to contacts, making it easier to see at a glance who you are calling. As well as being easy to use, the phone also makes phone calls easier to hear. An adjustable call volume helps you suit your needs, and a loud ringer helps to ensure you can hear when you have an incoming call. Please ensure that this mobile phone is compatible with your network before purchase.